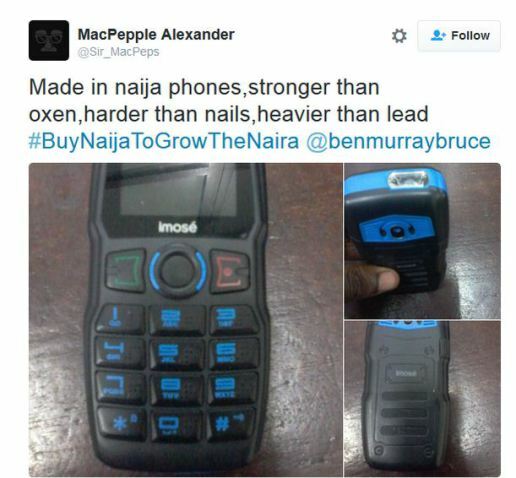 #BuyNaijaToGrowTheNaira policy is currently trending as Nigerians are advocating for the use of ‘Made In Nigeria’ products to support the economy. Some citizens are now producing some goods locally to maximize the opportunity. 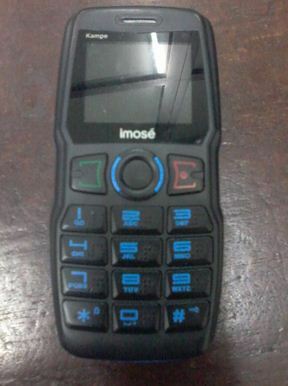 The phone you see above is a ‘Made In Nigeria’ mobile phone, according to a twitter user. 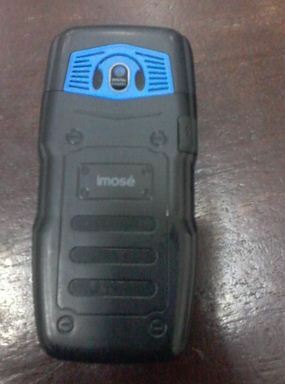 It looks rugged though.